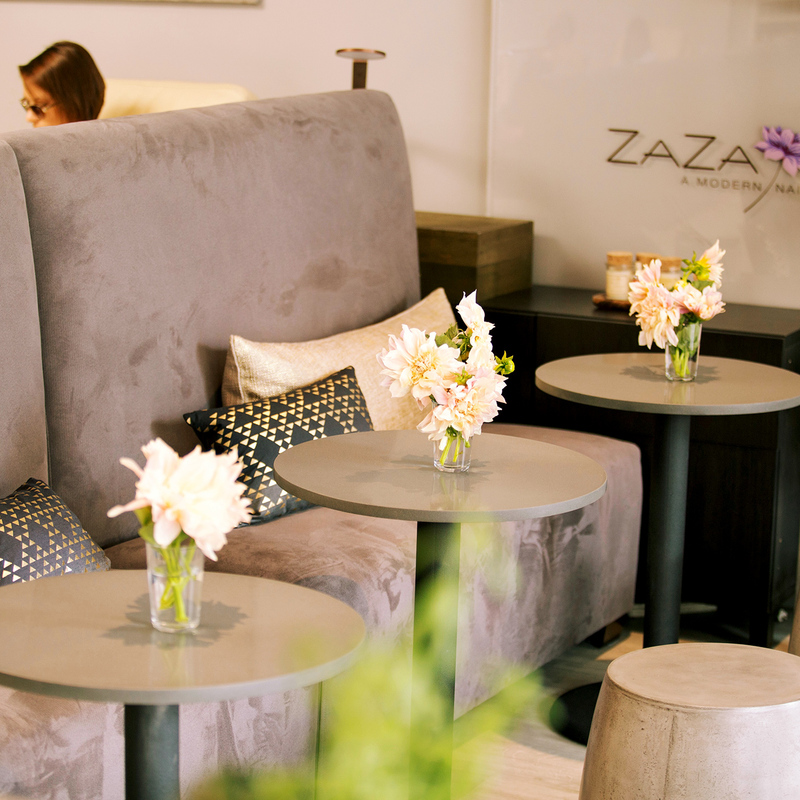 Relax at ZAZA Nail and Wine Lounge for a quick pick-me-up or a luxurious treatment. You may have a hard time not keeping it for yourself! 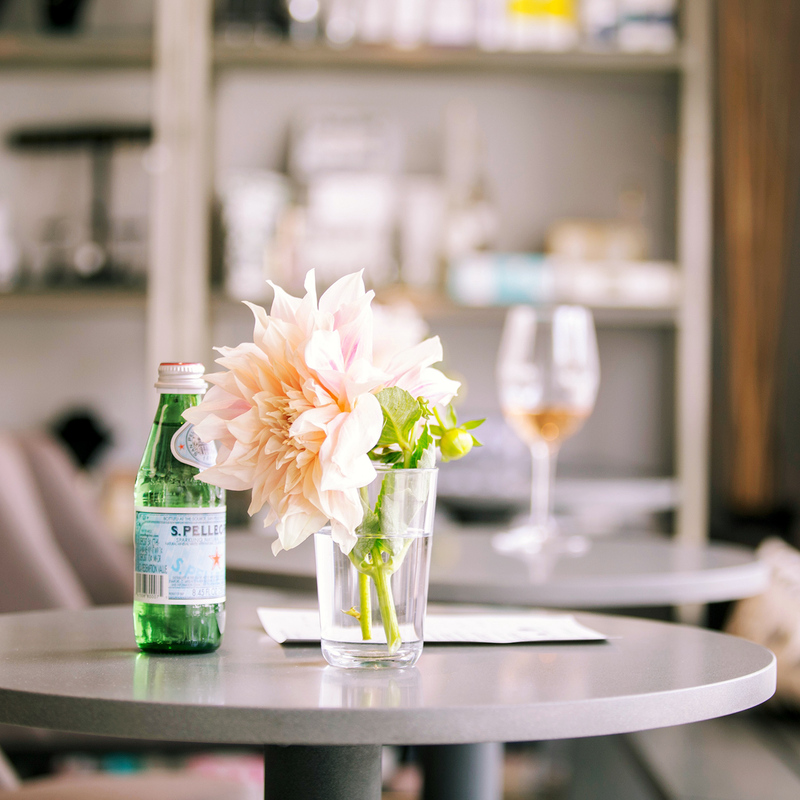 ZAZA Gift Cards are great for all occasions to treat someone to a luxurious beauty or nail spa treatment, curated glass of wine, or a cute item from our boutique in San Francisco. Our products and sanitation procedures are of the highest quality so you can leave oh-so-satisfied with your experience. 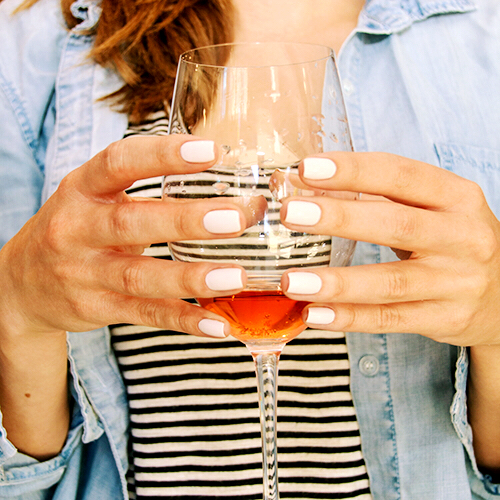 We have a wide variety of Vegan, DBP, Toluene & Formaldehyde Free Nail Polish including Sparitual, Creative Nail Design, O.P.I., and Essie.